The president of Ukraine Petro Poroshenko awarded the title “Honored Worker of Education of Ukraine” to the Dean of Faculty of Foreign Languages of the Ivan Franko National University of Lviv Volodymyr Sulym by his Decree No. 188/2018. In particular, in this decree, an honorary title is awarded for significant personal contribution to state development, socio-economic, scientific and technical development of Ukraine, considerable achievements and high professionalism. 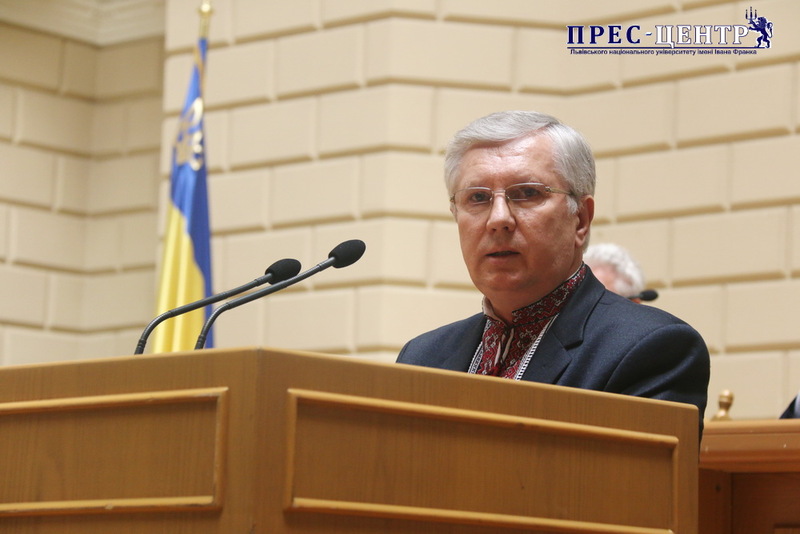 We sincerely congratulate Volodymyr Sulym on the high recognition of his professional activities. We wish creative inspiration and new achievements in the development of the educational environment of our state.